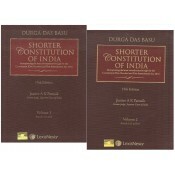 D D Basu Introduction to the Constitution of India is a pioneering work, catering to the needs of anyone who wants to study the origin and development of the Constitution of India. It meets the requirements of universities for the LL.B., LL.M., B.A. and M.A. 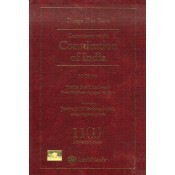 (Political Science) courses as well as competitive examinations held by the Union and State Public Service Commissions. 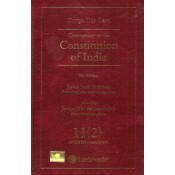 Recent amendments to the Constitution up to the 102nd Constitutional Amendment Act, 2018 and notable judgements of the Supreme Court and High Courts have been incorporated. 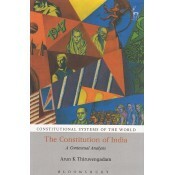 The book offers a systematic exposition of the Constitutional document arranged under logical chapters and headings.